For a footballer, being on the bench for too long can be frustrating, the pain aggravates when he is aware of his potential, and the fans prompt him to be part of the playing team. However, the final decision for player presence in the team lies with the manager. 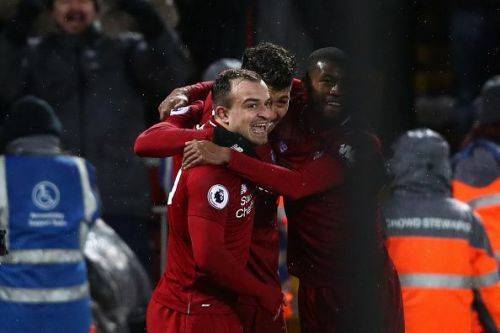 Other than injuries, or a player being out of form, the prime reason to leave a performing player on the bench is the belief that the current form of the club might get affected, resulting in a defeat. Such a player not given the desired play time, usually departs the club in hopes of regular appearances. It's the manager's job to retain such potential players and give them enough play time, so that thoughts of leaving the club do not come to mind. Here are 3 players in the EPL who deserve more playing time. The 22-year-old Chelsea player is in terrific form, and has scored goals in each of his last 2 appearances. There were rumors regarding his request to leave Chelsea for his former club Crystal Palace, the reason being the amount of exposure is less than expected. However, club manager, Maurizio Sarri, ignored such rumours and wanted him to stay and play for the club. 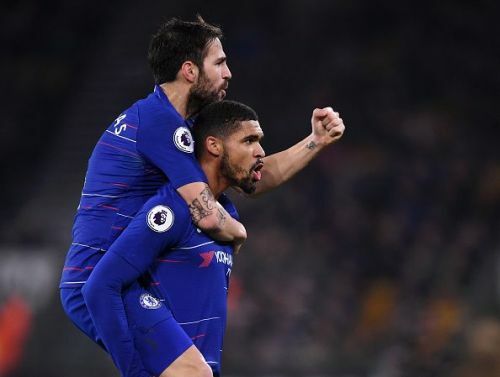 If given the deserved play time, Loftus-Cheek's vigour and vitality will be beneficial for the club in the upcoming matches. The Argentinian has scored 4 goals in his 9 appearances in the Premier League, more than Dele Alli and Christian Eriksen combined. Lamela adheres to a fast-paced attack philosophy, making the opposition defense vulnerable. However, most of his appearances commence from the bench. The fans have frequently urged the club to make Erik Lamela part of the starting XI. Mauricio Pochettino has high hopes for his attacker, and we can expect Lamela to be a regular fixture, and play full time in the future.